I would like to know what is the best way to store fresh baked sourdough so that it maintains a nice crunchy crust and a nice soft, slightly moist, light texture? I usually store it at room temperature in a large tupperware with a loose fitting lid or on the countertop. I have finally succeeded in baking the perfect sourdough; I am very happy:) I now just need to know what storage method I should use. I know it stores well in the freezer. I don’t think it is possible to perfectly preserve both crisp crust and moist crumb. 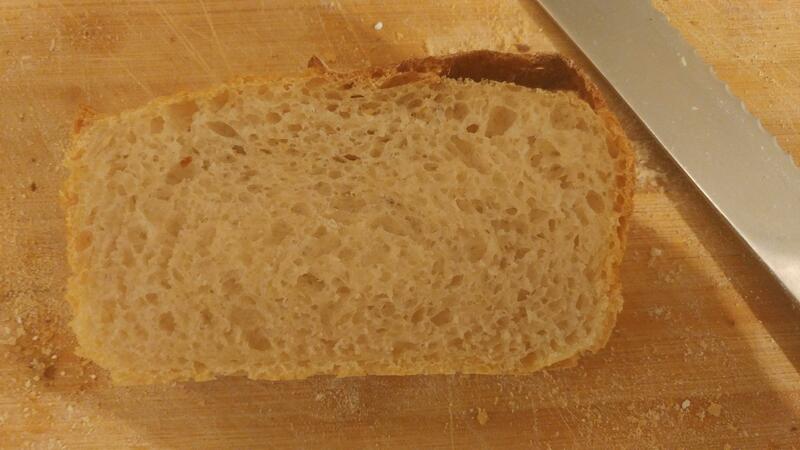 There is always going to be a degree of equalisation of moisture between crust and crumb. 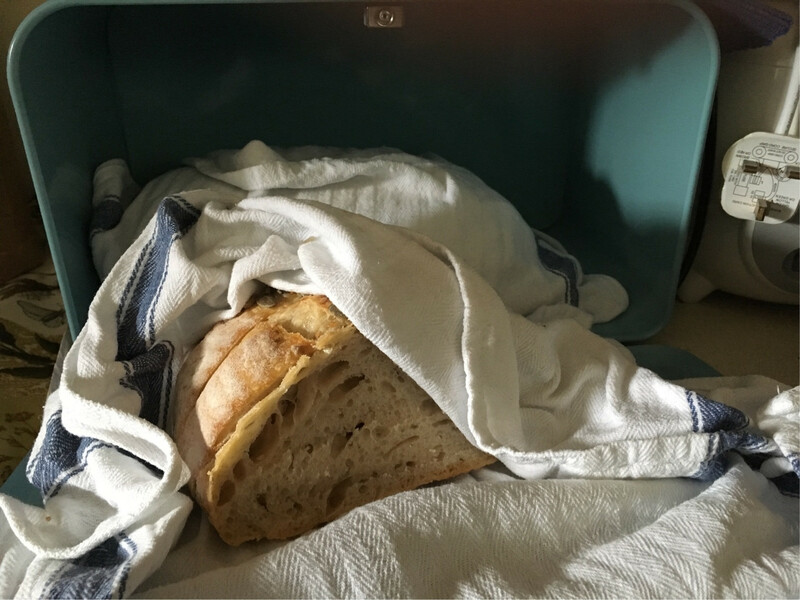 The only way to have the experience of fresh baked bread every day is to bake it every day. That said, one of the joys of sourdough is its characteristic ageing. It’s perfect with butter on day one, by day two it’s good for sandwiches and by day three it’s perfect for toasting. My preferred method for storing is wrapped in a cotton cloth and kept in a metal breadbin. Not the answer you're looking for? Browse other questions tagged storage-method sourdough or ask your own question.